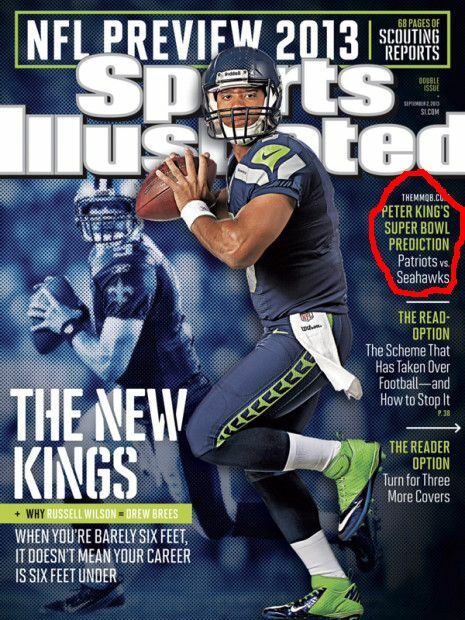 Masshole Sports: Peter King Is Pissa. He Has The Patriots Winning The Super Bowl And Tom Brady Winning NFL MVP. Peter King Is Pissa. He Has The Patriots Winning The Super Bowl And Tom Brady Winning NFL MVP. 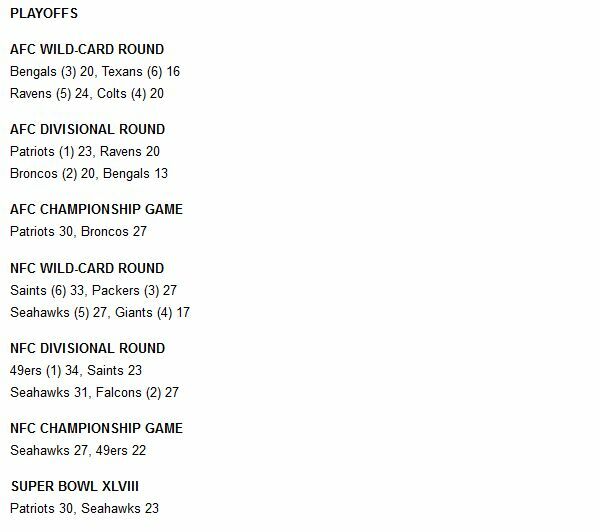 Sports Illustrated's Peter King is predicting that the Patriots will win the Super Bowl and Tom Brady will win the Super Bowl MVP. I like the way this guy thinks. I mean, it is so friggin refreshing to hear someone in the national media who does not have a hardon for Peyton Manning.